Internet is more than valuable source of learning and practicing opportunities. The same applies to German Grammar too. Check out the below possibilities to LEARN (theory) and PRACTICE (exercises) German Grammar online. Detailed explanations in English to various Grammar-topics can be found here: German Language Workshop. 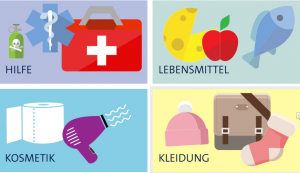 We all know that Deutsche Welle is an extraordinary source of Information for learners and teachers. The only problem is that the descriptions are in German. 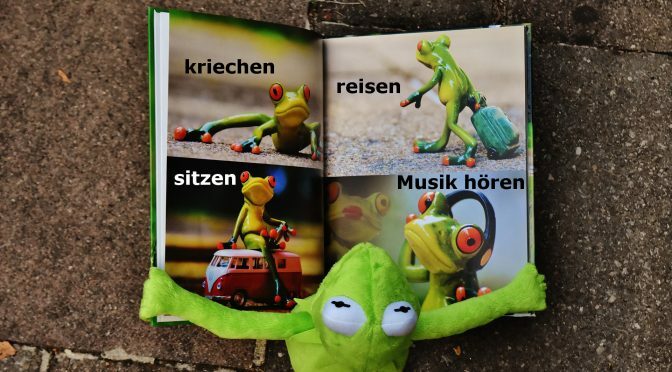 mein-deutschbuch.de is also a valuable source of grammar theory. Just look under the tab ‘Grammatik’, ‘Verblisten’ (irregular verbs, Rektion etc.) 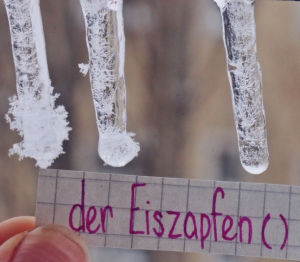 or ‘Zusatmaterialien’ (additional exercises with given solutions). 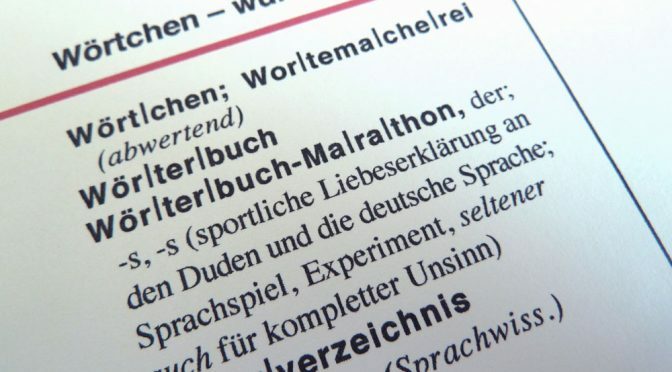 Explanations and grammar rules are written in German. Lingolia enables you also to learn grammar. 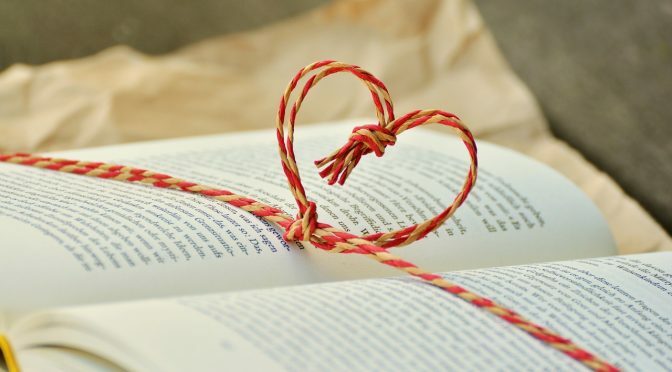 Their topics are suitable for both native speakers and foreigners. 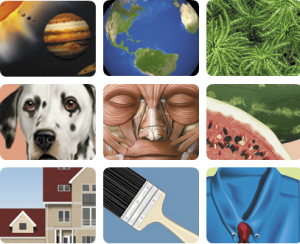 Every topic is associated with interactive online exercises. 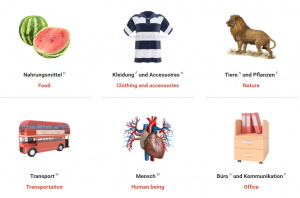 Deutschlernerblog – offers many materials, explanations, examples and exercises with regards to various grammar topics. 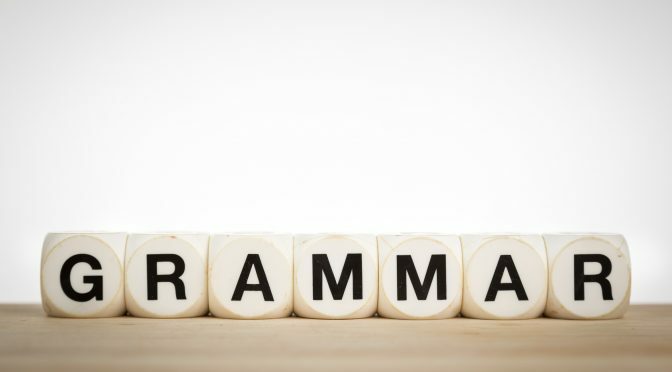 learngrammatik is one interesting site where you can practice your grammar through interactive online exercises. This site is in German, but it is pretty intuitive so it shouldn’t be a problem for you to orient yourself. 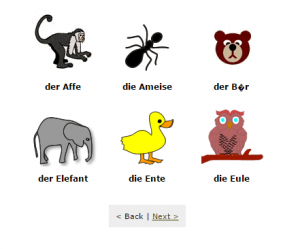 DeutschAkademie is a perfect application for you to practice German grammar. Especially if you are at an advanced level. 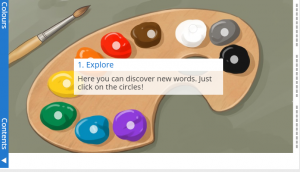 You can also practice by different grammar topics here. You can also choose your level and then practice: here. 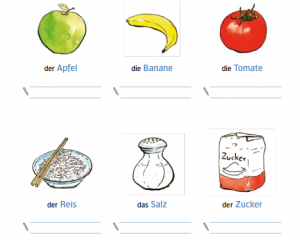 Mein-deutschbuch.de is a great source of interactive online exercises too. Just look for what you need under the ‘Online-Uebungen’ tab. 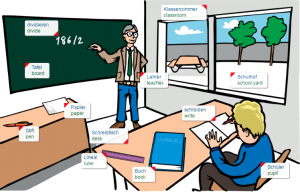 Deutschlernerblog – you can find here numerous exercises from the A1 to C2 level.